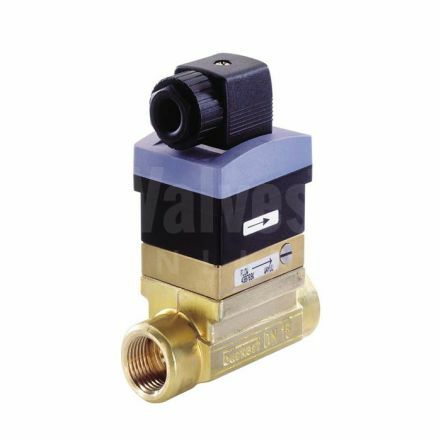 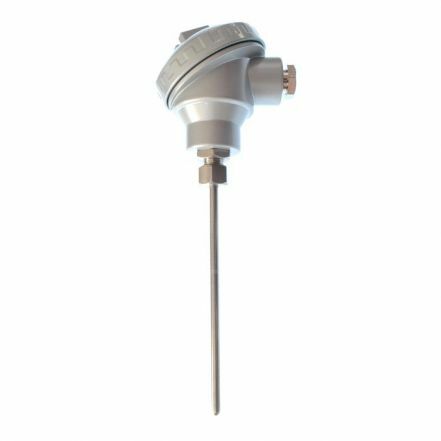 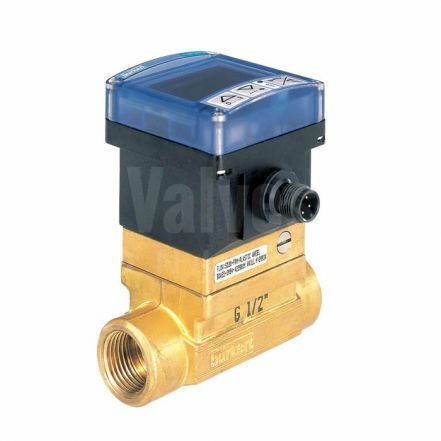 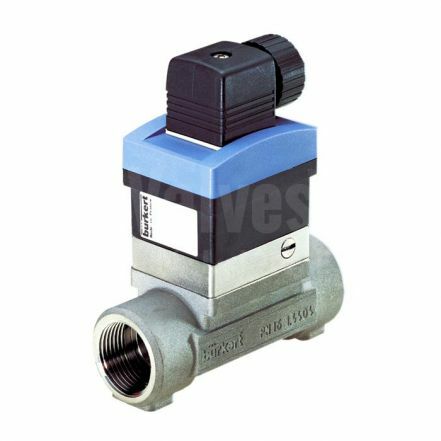 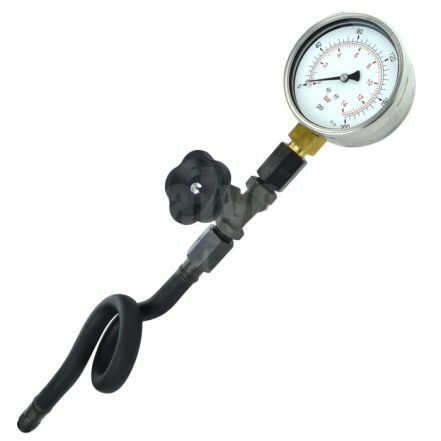 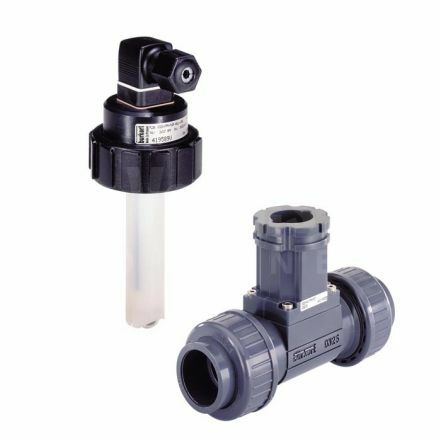 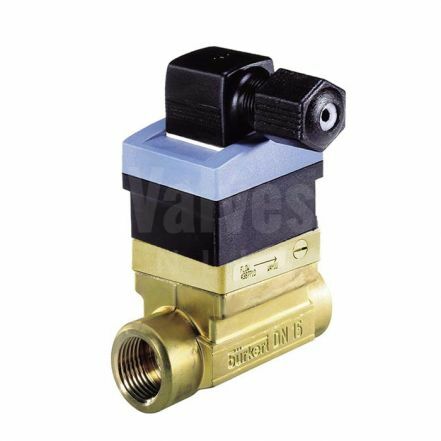 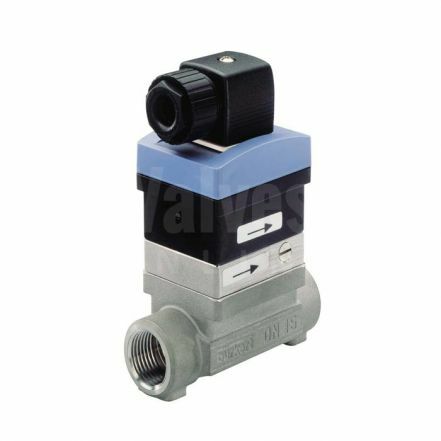 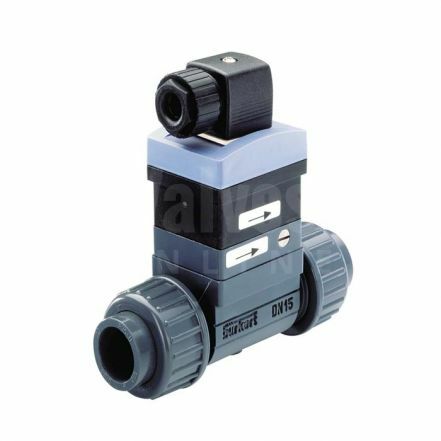 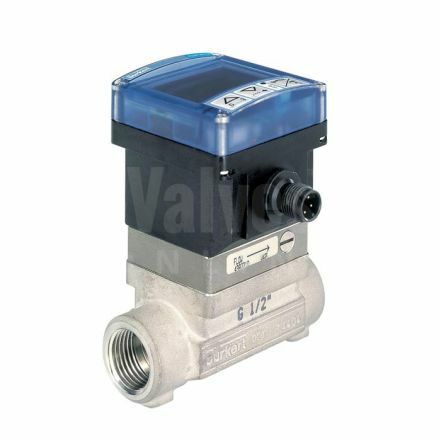 Valves Online offer a range of instrumentation that work with our valves, helping you to build your ideal fluid closed or control loop. 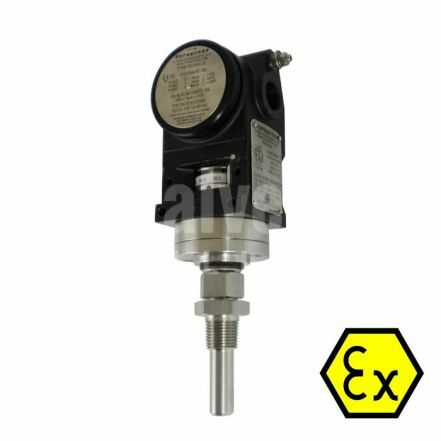 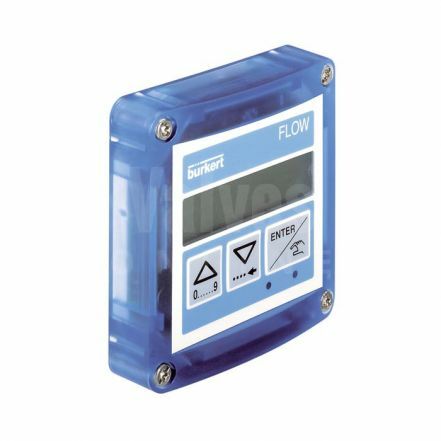 Our current product range include sensors, switches, controllers, transmitters and meters. 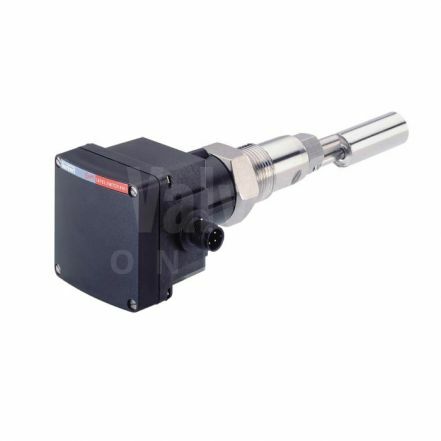 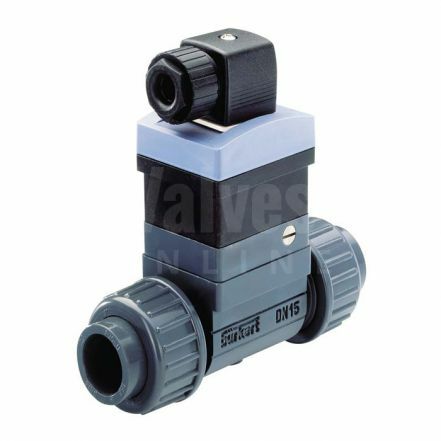 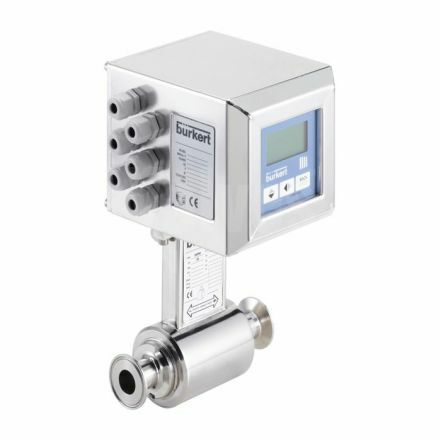 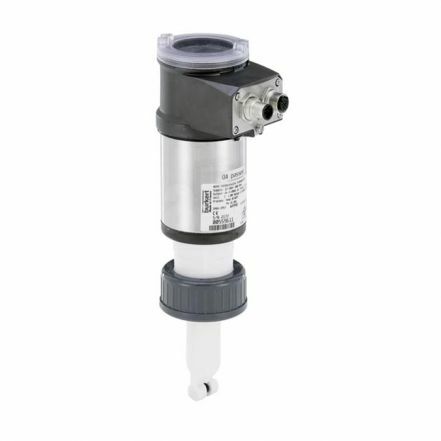 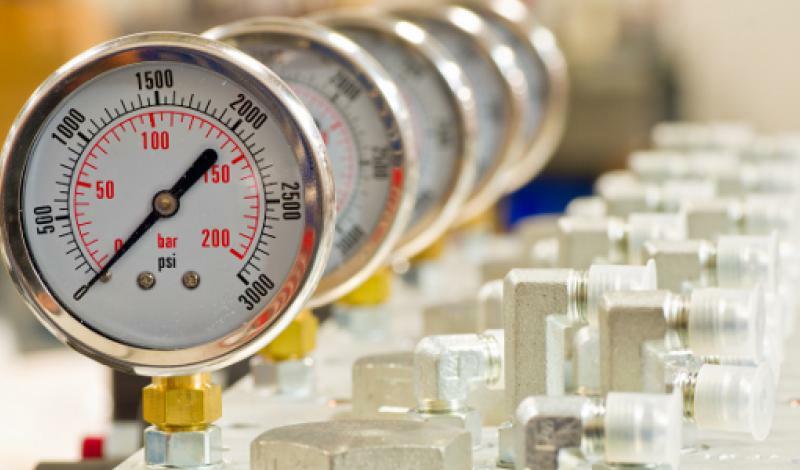 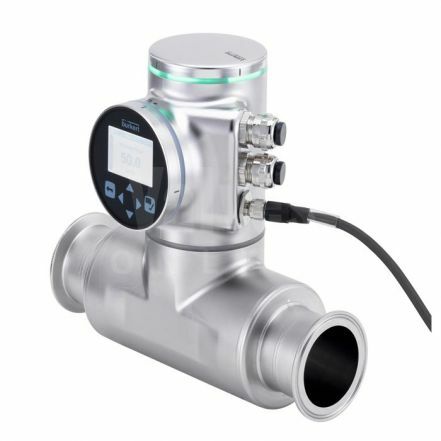 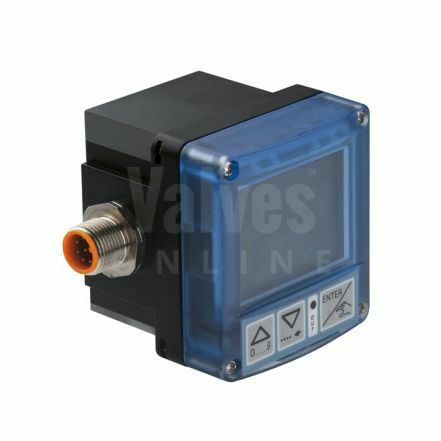 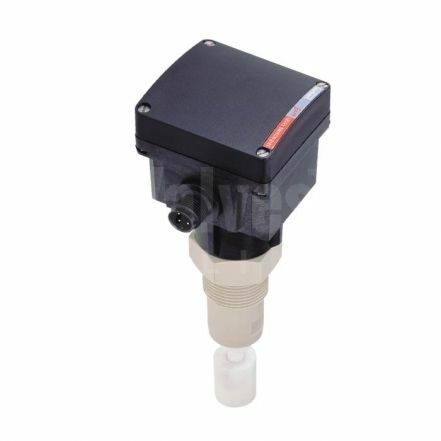 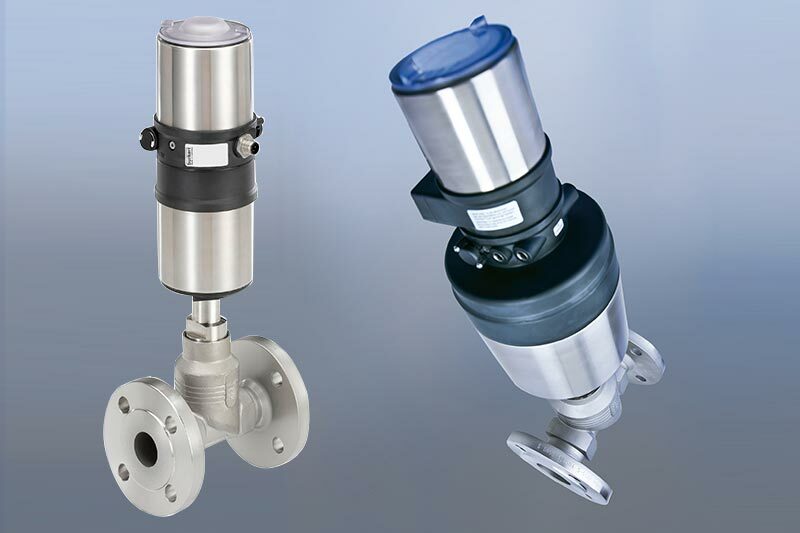 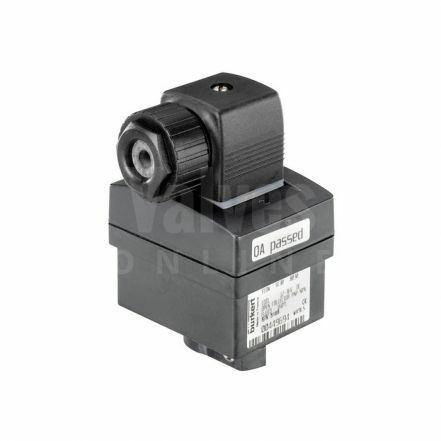 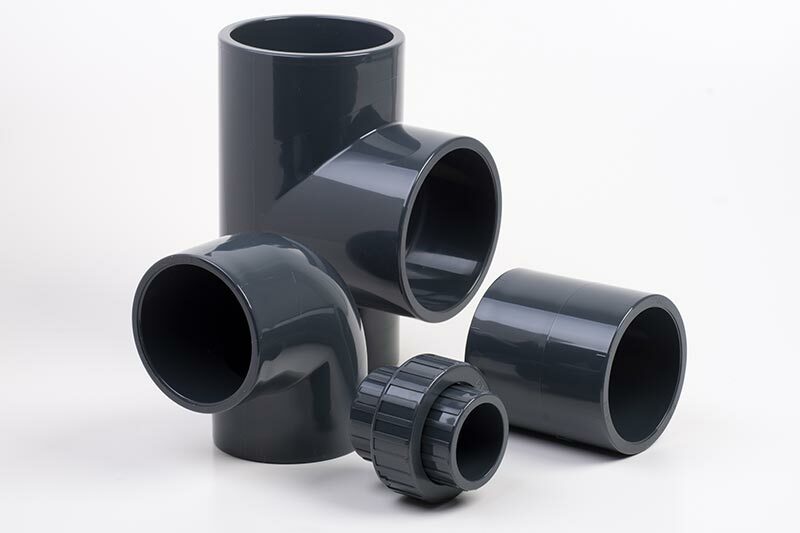 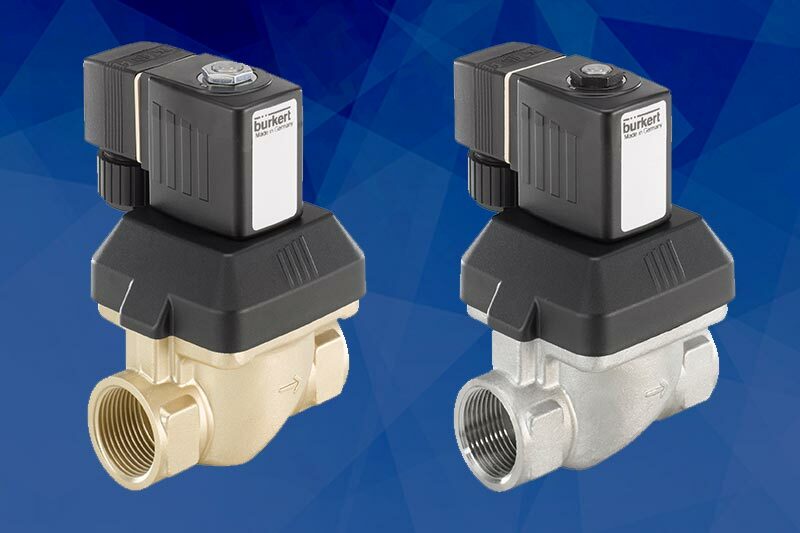 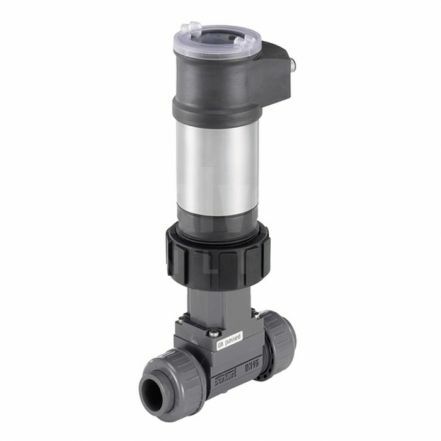 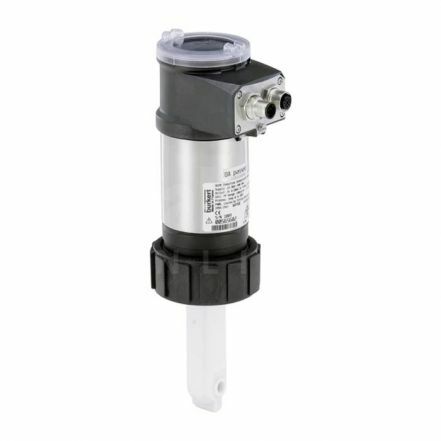 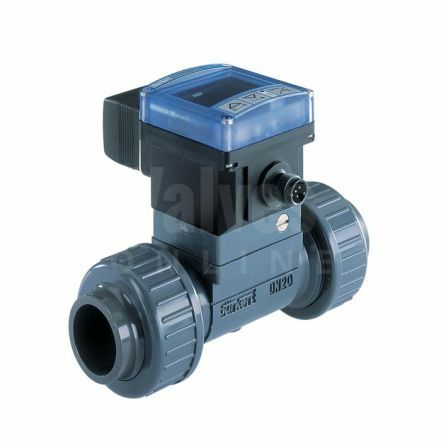 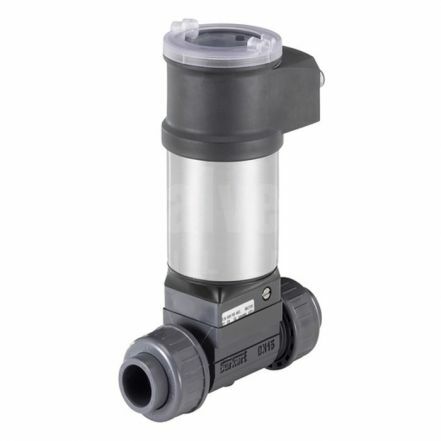 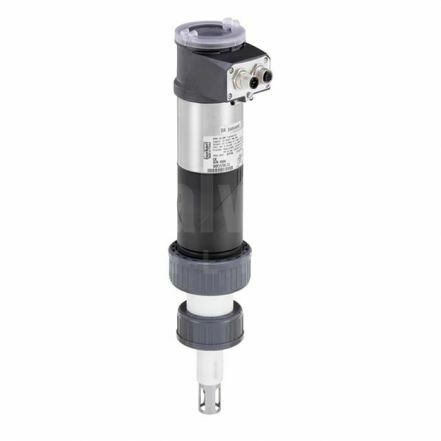 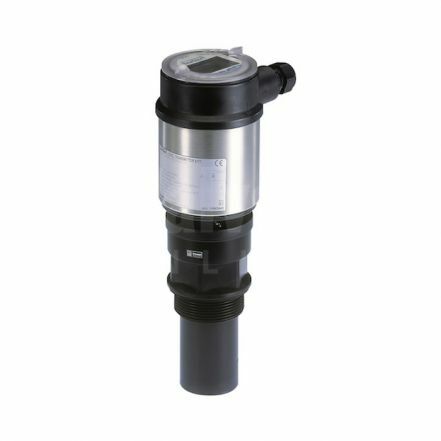 Solutions for your flow, pressure, level, temperature requirements.